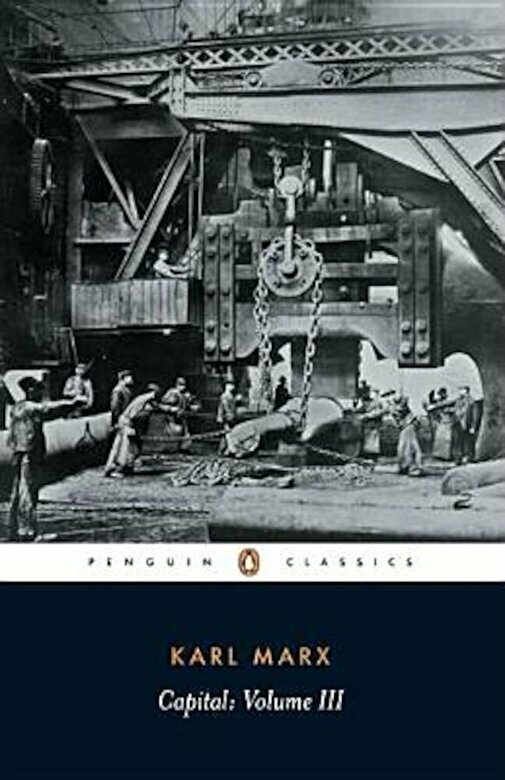 Unfinished at the time of Marx's death in 1883 and first published with a preface by Frederick Engels in 1894, the third volume of Capital strives to combine the theories and concepts of the two previous volumes in order to prove conclusively that capitalism is inherently unworkable as a permanent system for society. Here, Marx controversially asserts that--regardless of the efforts of individual capitalists, public authorities or even generous philanthropists--any market economy is inevitably doomed to endure a series of worsening, explosive crises leading finally to complete collapse. But he also offers an inspirational and compelling prediction; that the end of capitalism will culminate in the birth of a far greater form of society.